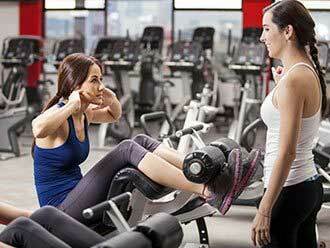 While running on the treadmill, working out on the elliptical machine, and lifting weights are all excellent forms of exercise, it is always a good idea to change up your workout routine by taking a class. 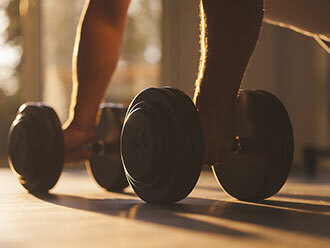 When your body gets used to an exercise, your muscles are no longer being challenged. Variety in your workout routine will keep your body guessing, resulting in a more successful workout. At Lu Ann Moss CPT LLC, I offer a wide range of classes to meet a variety of fitness levels. From Zumba to Pilates to Cycling, there’s always something new for you to try at Lu Ann Moss CPT LLC. Train as you like in a judgment free environment. Being able to workout is integral to a healthy life, but there are some places that make this difficult because they have atmospheres that are not conducive to learning and growing. With this in mind, Lu Ann Moss CPT LLC was created so that all the people of Sanibel Island could find a place to improve themselves.